2. 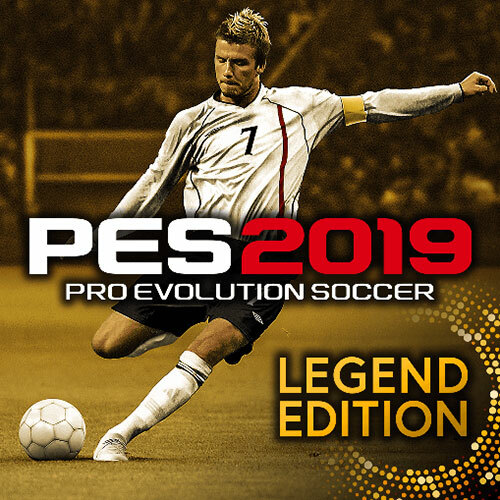 Copy folders "content" and "modules" to your PES2019 directory and overwrite the directories. No files of sider will be overwritten. 4. Save sider.ini and don't forget to run sider.exe as admin before playing PES 2019 !